Ride in confidence with this bump and go action engine. 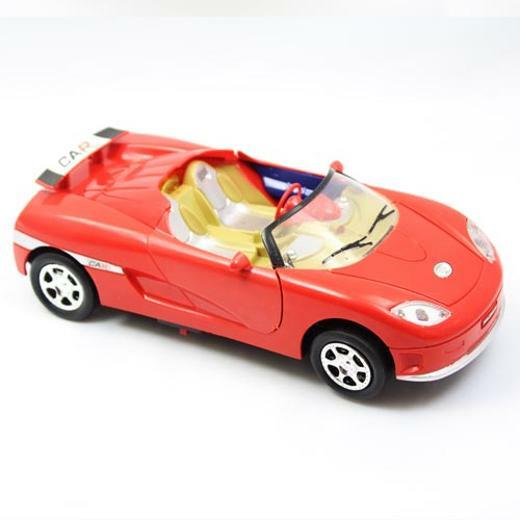 Your children will enjoy hours of fun with this plastic toy which can make noise and light up. Requires 3 "AA" batteries (not included).